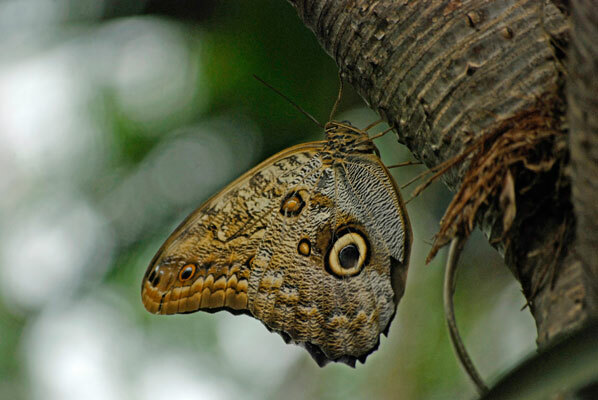 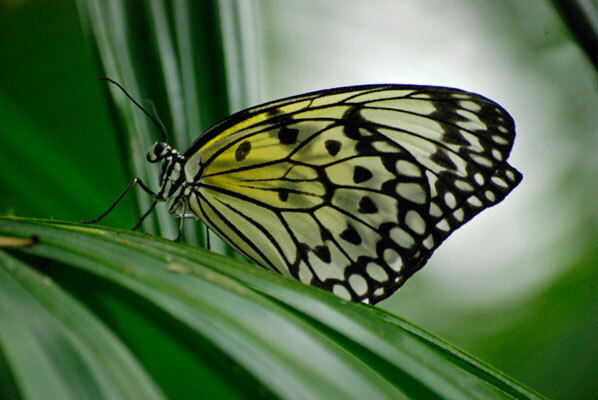 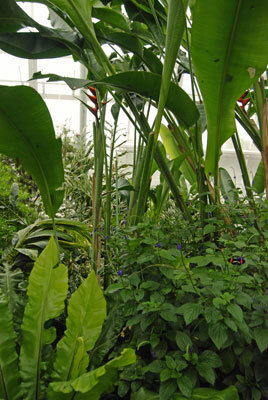 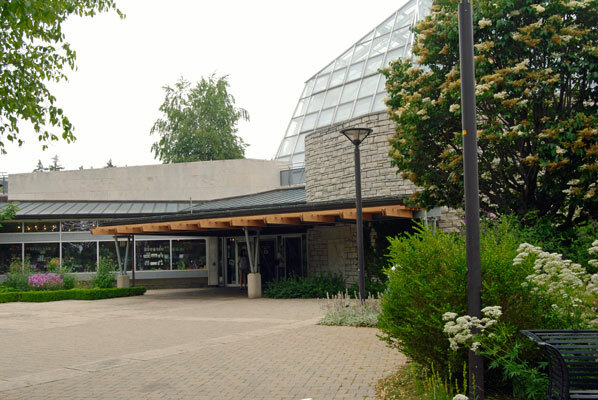 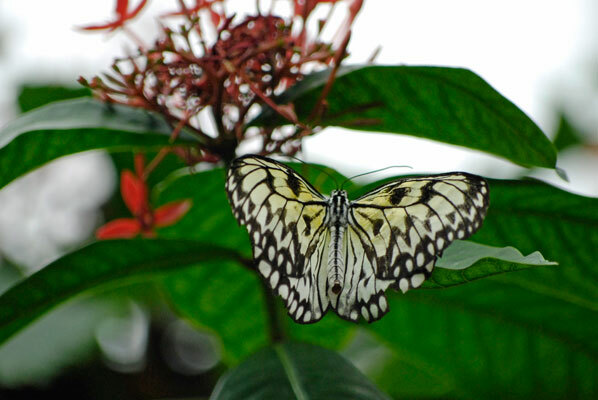 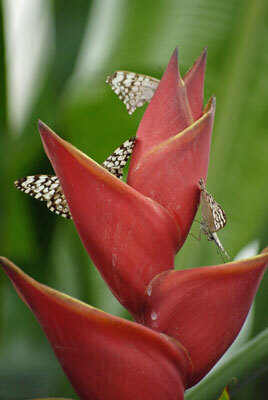 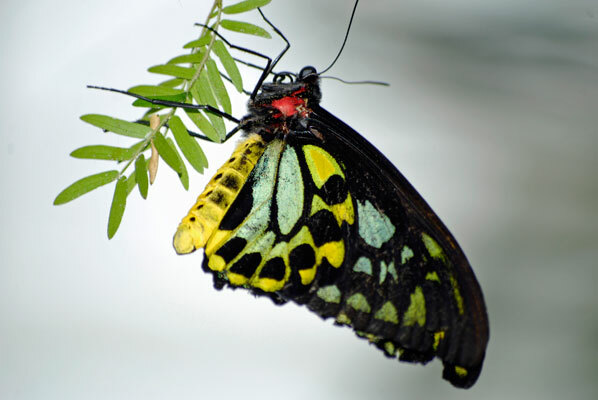 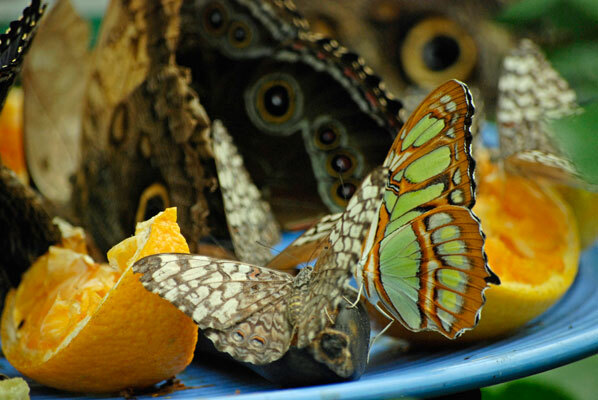 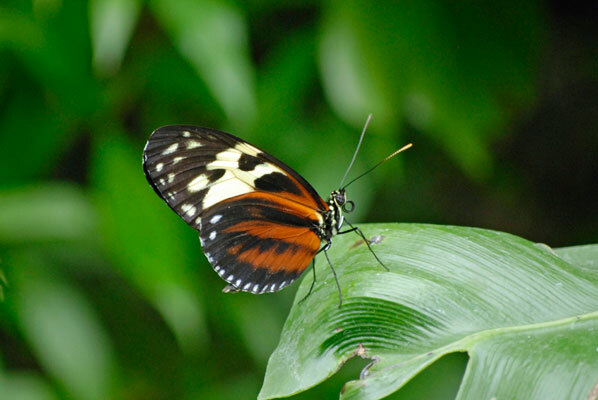 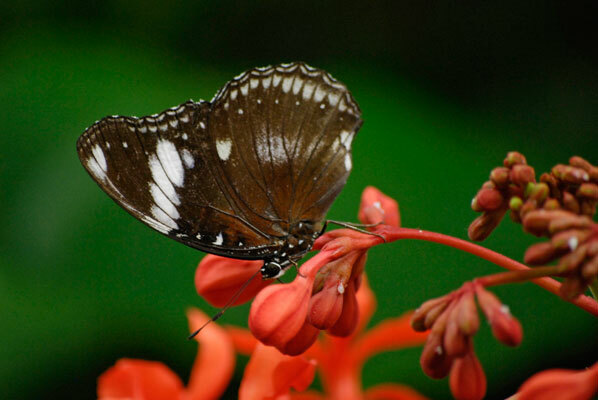 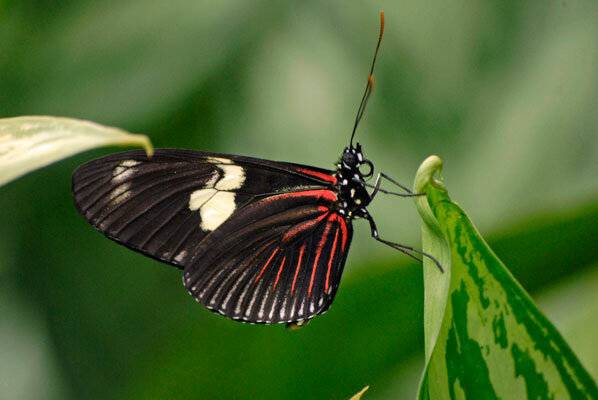 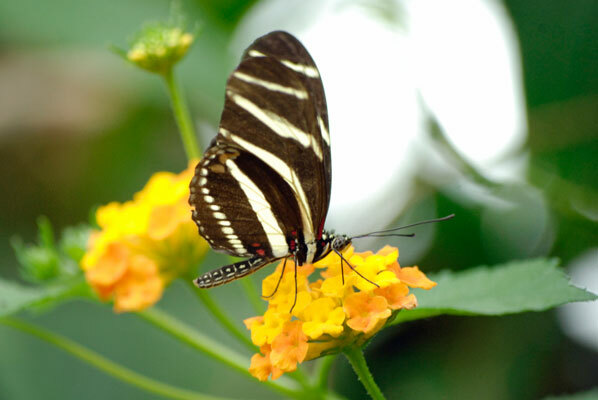 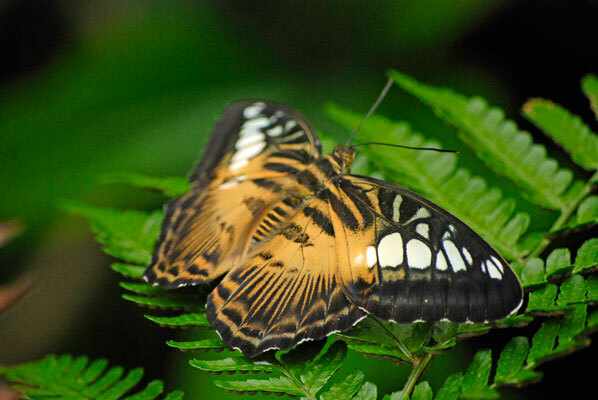 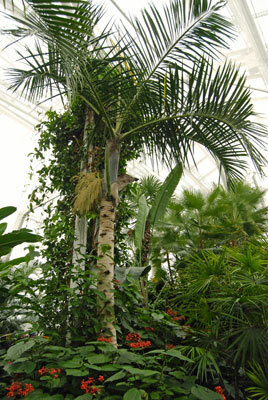 One of my all-time favourite places to visit is the Butterfly Conservatory in Niagara Falls. 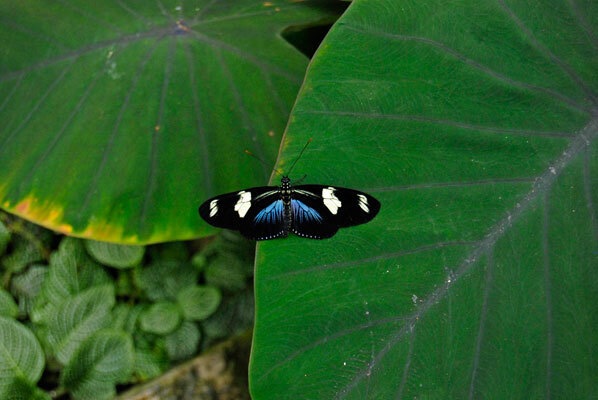 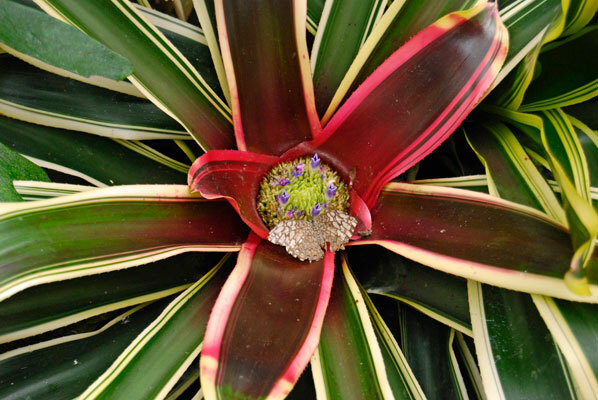 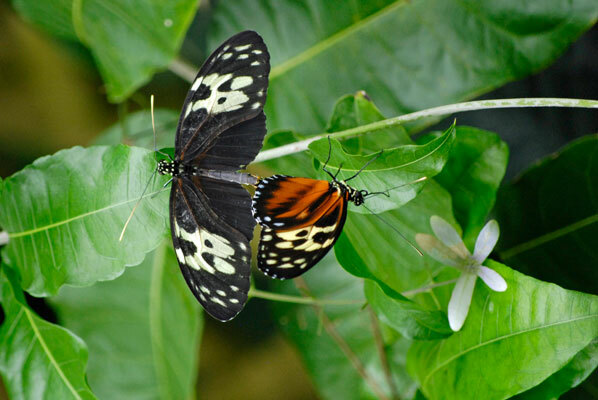 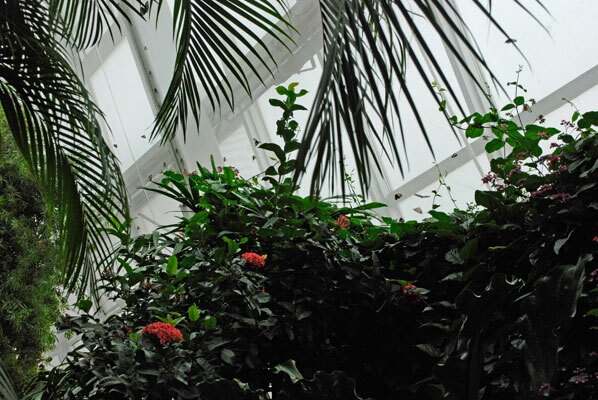 When you step into the huge glass greenhouse, you’re instantly surrounded by hundreds of colourful fluttering beauties against a backdrop of lush tropical plants and flowers. 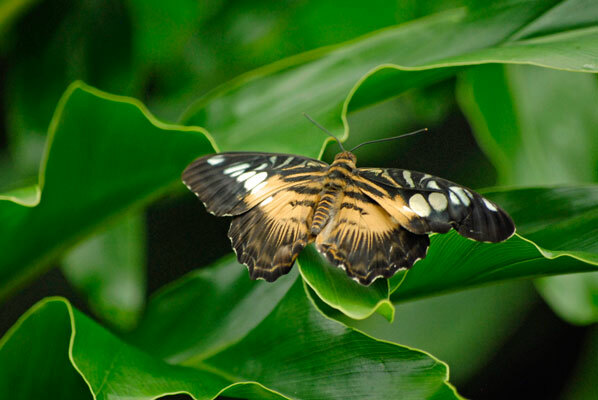 There are just so many butterflies it’s hard to choose which one to try to photograph, and it can be challenging to capture them in a picture before they move on to their next flower or leaf. 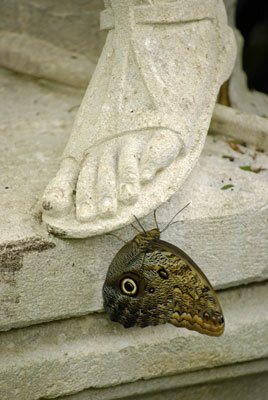 There are paths to follow, leading up and down and around. 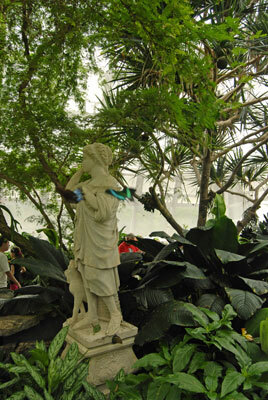 A waterfall and some statuary add interest, and there are feeding stations (dishes full of fruit) where the butterflies can feast. 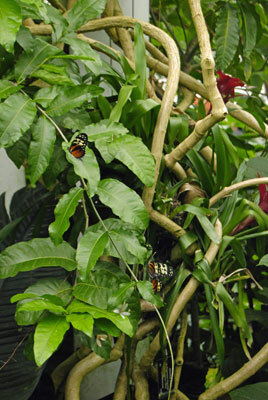 Once you’re done hanging out with the butterflies, you can check out the gift shop with all kinds of butterfly-related gifty items. 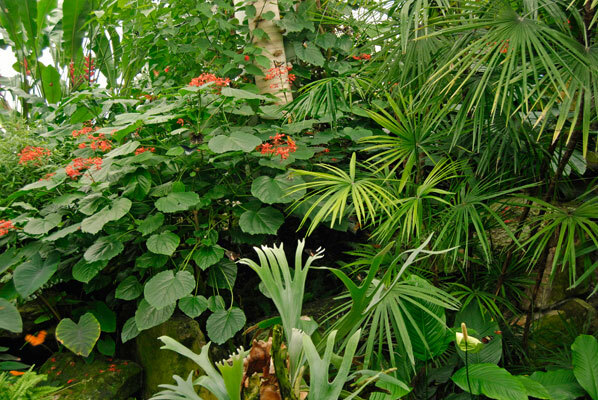 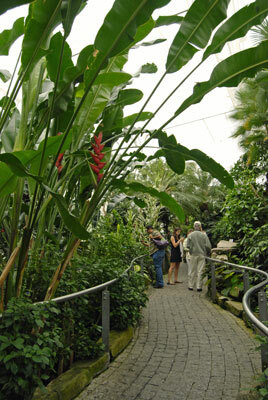 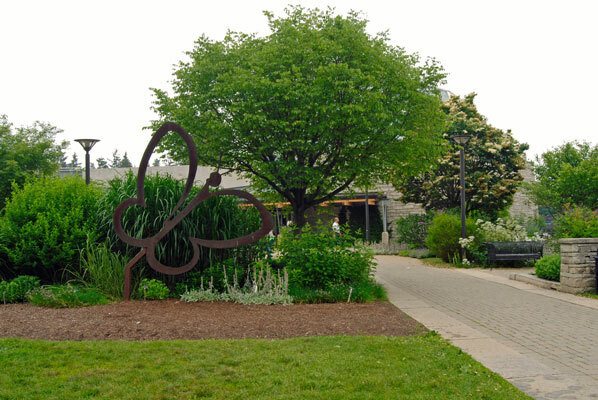 The Conservatory is set on the grounds of the Niagara Botanical Gardens, which are well worth a visit while you’re there.